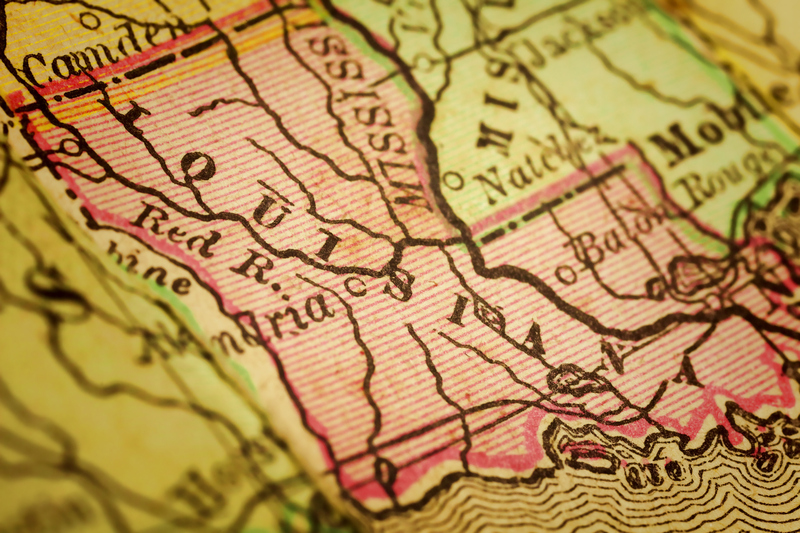 Louisiana is among the top 10 most attractive places in the world to invest in global oil and gas, according the the Fraser Institute’s Global Petroleum Survey. Louisiana came in at No. 10 worldwide. Texas topped the list, followed by Oklahoma, Kansas, Wyoming, North Dakota, Alabama, Montana, the U.S. Gulf of Mexico and the U.K.-North Sea. The 12th annual survey by the Canadian-based research firm quizzed 256 petroleum industry executives and managers regarding barriers to investment in oil and gas exploration and production around the globe. Responses were tallied to rank provinces, states, countries and other geographical regions (such as offshore areas), according to the extent of such barriers. The jurisdictions are then sorted into clusters, based on the size of their proved reserves, which allows for an apples-to-apples comparison of the respondents’ policy perceptions of the resources that are available for commercialization. Louisiana ranked No. 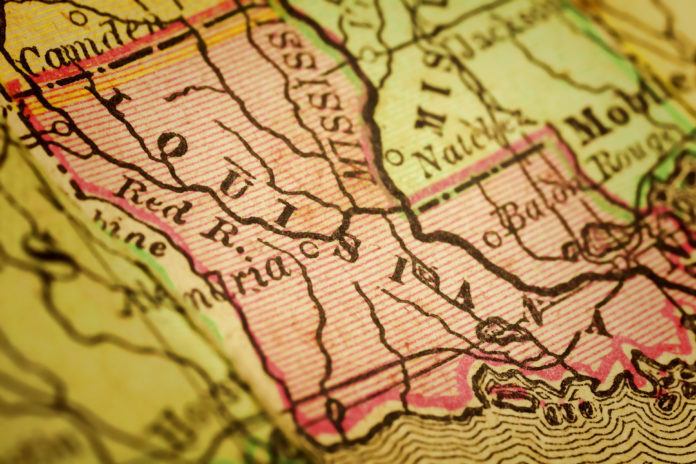 6 among medium reserve holders, after Oklahoma, Wyoming, North Dakota, the U.S. Gulf of Mexico and the U.K.-North Sea. The state’s policy perception score.